You could call the CyberCube a puzzle, but that label doesn’t really do it justice. Traditional puzzles are flat, static and formulaic. The CyberCube is none of those things. 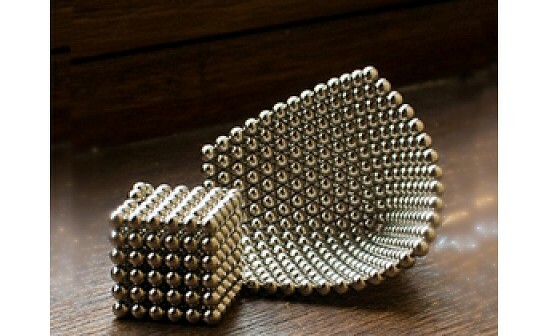 It was invented by Nicholas Powell, a magnet lover who had the idea to build a symmetrical cube-shaped object using highly magnetized spheres. He sent some of the cubes to his friends, who started building their own creations with the spheres, and that got the CyberCube community rolling. The CyberCube arrives in cube form, with 216 magnetized spheres organized in 6×6 tiers. With their super strong pull, these spheres can be manipulated into any shapes you can think of — once you get the hang of the magnetic forces. Wrangling the spheres back into cube form is challenging but fun. For a more creative workout, you can shape the spheres into 2-D objects such as a chain or a snowflake, or construct 3-D volumes such as a pyramid, motorcycle or crown. If you’re trying to banish stress, just kick back and enjoy the feel of the sleek spheres passing through your fingers as you peel, twist and align them. The possibilities are enjoyably endless. I'm very glad to meet you. I'm Nicholas Powell and I've created a product so engaging, creative, and entertaining, you're going to have a hard time keeping it for yourself. But don't take just my word for it, a large community of CyberCubists has formed around this product with each person trying to outdo the other with their creations. They have created puzzles that will blow your mind. 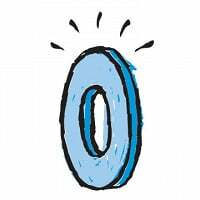 I've asked them to stop by and share their perspective throughout the time of our Grommet. I'm here to answer any questions you have and look forward to welcoming you into my magnetic world of the never ending puzzle. You could call the CyberCube a puzzle, but that label doesn’t really do it justice. Traditional puzzles are flat, static and formulaic. The CyberCube is none of those things. 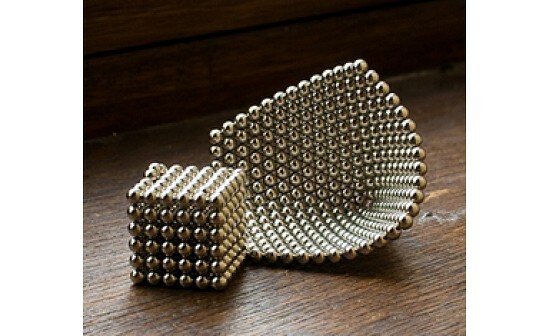 It was invented by Nicholas Powell, a magnet lover who had the idea to build a symmetrical cube-shaped object using highly magnetized spheres. He sent some of the cubes to his friends, who started building their own creations with the spheres, and that got the CyberCube community rolling.